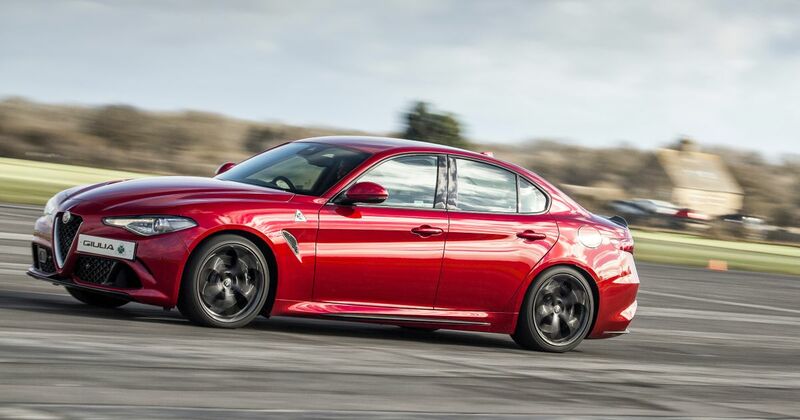 A few weeks ago, we were busy trying not to dribble onto our keyboards as rumours of a 641bhp Giulia coupe emerged. 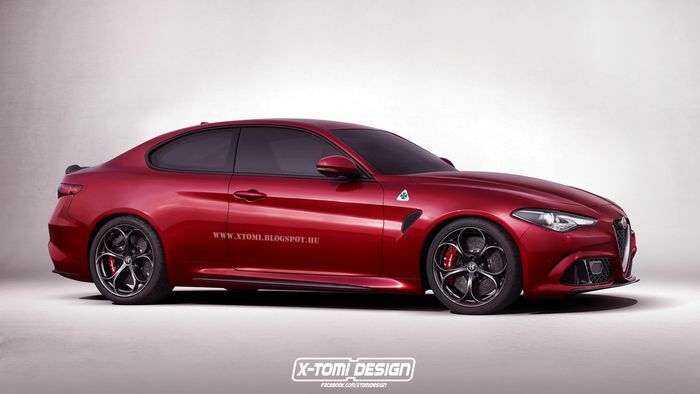 Now, it’s being reported by Autocar that the two-door supercar killer - which is expected to use F1-style hybrid tech - will be joined by another new Alfa Romeo, and both will be announced by Fiat Chrysler Automobiles CEO Sergio Marchionne in June. The other car is…less interesting, at least to us petrolheads: it’s a big SUV which will sit above the Stelvio in the range. 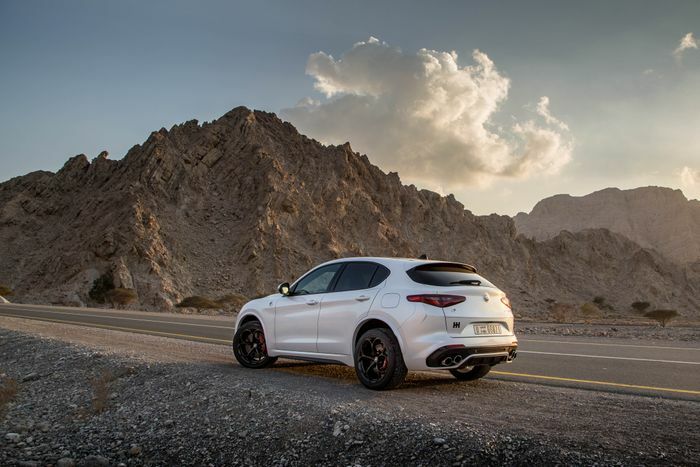 We can hear you dozing off already, but this is a car that Alfa Romeo could really do with if the Italian marque is to have a proper stab at the US market. Last year, sales figures weren’t exactly stunning. There’ll be a mild hybrid system on offer that will utilise a 48-volt electrical system and an electric turbocharger, and we wouldn’t be at all surprised to see a seven-seater version on the menu too. The coupe, on the other hand, will be made available with a slightly less bonkers hybrid powertrain based around Alfa’s existing 276bhp inline-four turbo petrol engine. Only there, it’ll be good for 345bhp.